As with many start-ups, Steve Pack’s business idea blossomed as a result of personal experience. Christmas 2013 saw Steve’s niece and nephew receive tablets as gifts, which quickly led to the children spending hours in front of their screens. This began to cause nightly fights in the home of Steve’s sister Sarah who found it hard to convince her children to close their devices and go to bed. She called Steve asking for help, promising that if he could develop an easy way to manage her children’s internet use, she would be the first customer. Steve set to work on what would later become KoalaSafe. Steve created a device for Sarah that could be plugged into the home router, allowing her to control and monitor her children’s online activity. Steve quickly realised he was onto something when Sarah’s friends started asking for a device too after seeing the positive impact on her family dynamic with less bedtime arguments about device use. Since its launch in 2015, KoalaSafe has helped families across the world by enabling parents to monitor and manage their children’s internet use. The KoalaSafe app contains practical features such as ‘Homework Mode’ which gives children access to websites and apps relevant for school work and blocks distractions such as social media. After achieving a steady stream of sales on its website in Australia, the pair looked to expand internationally. 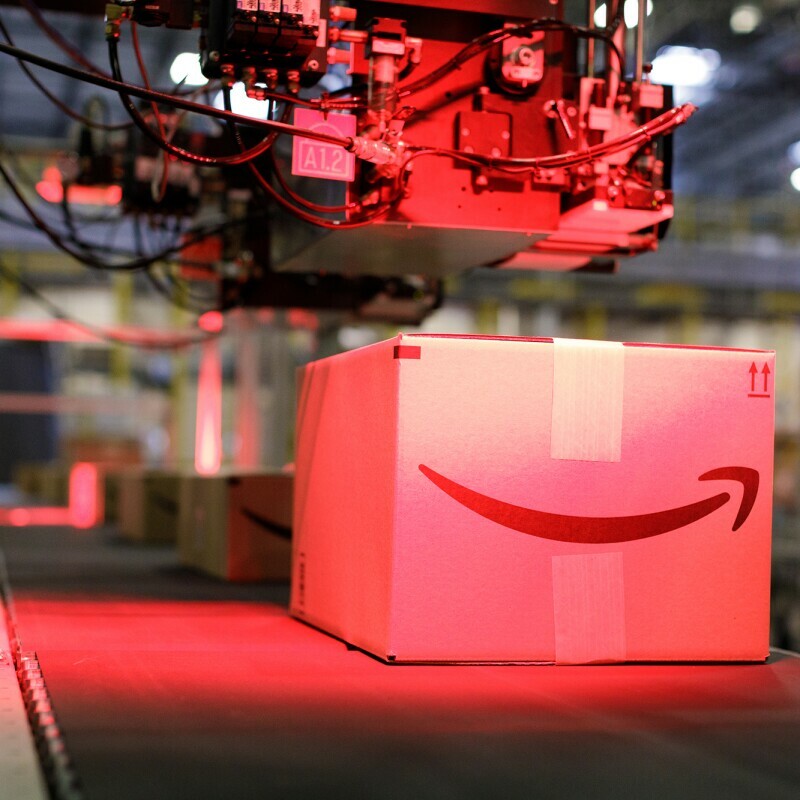 They initially thought launching on Amazon would be complex, but by the time they had finished setting up an account, they already had shipped an order to the US. “After listing KoalaSafe on Amazon.com, we were astonished when orders began flocking in with such little effort. We quickly realised that with Amazon, millions upon millions of people are looking for products every day providing a huge amount of discoverability,” said Steve. Ironically, launching KoalaSafe would see the two business partners separated once again. With the US being the main market for KoalaSafe and San Francisco the technology hub it is, Steve moved over in September 2015 to grow the business across the country, while Adam stayed in Australia. As sales continually increased on Amazon.com, the pair found themselves soon launching in the UK, Canada and throughout Europe. “Amazon has provided us with an easy and affordable way to access new countries all over the world,” said Steve. With annual sales growth of 95 percent, the future is looking bright for KoalaSafe. The company hopes to expand into the Middle East and select Asian countries soon, while continuing to develop the technology to ensure KoalaSafe remains a great partner to safeguard families’ internet use around the world. 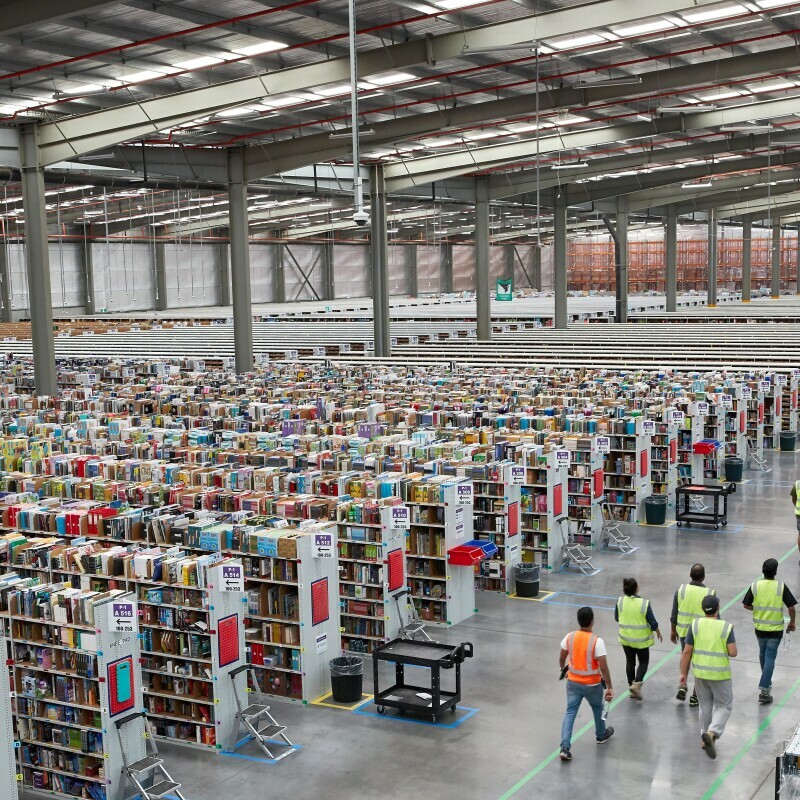 Closer to home, the launch of Amazon in Australia enables yet further expansion for the business. “With the Amazon Marketplace now live we are delighted to have another channel to sell to Australian customers. 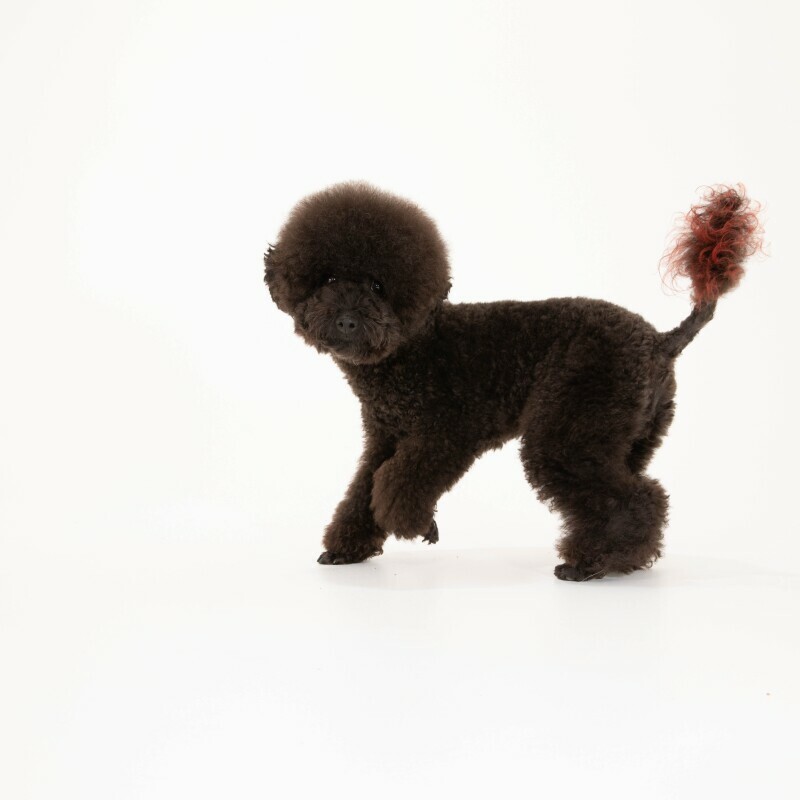 To celebrate International Pets Day, Amazon is proud to announce the first Australian Face of Amazon Pets: a two-year-old toy poodle from Sydney named Poncho. Poncho loves long hikes, hates anything water-related (except muddy puddles), and has a lifelong ambition to destroy every single squeaky toy in the world!